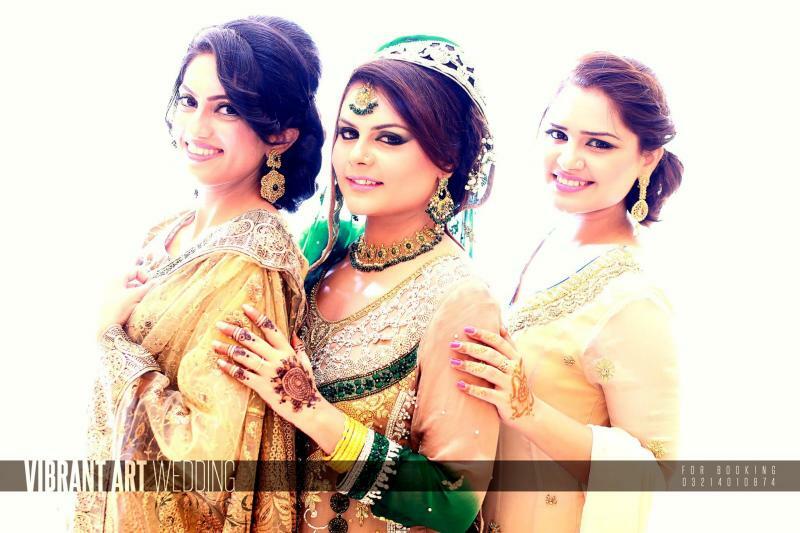 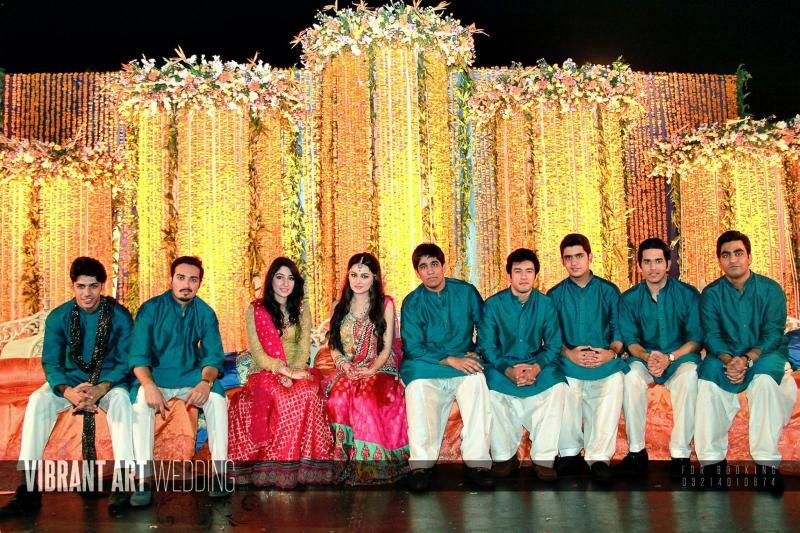 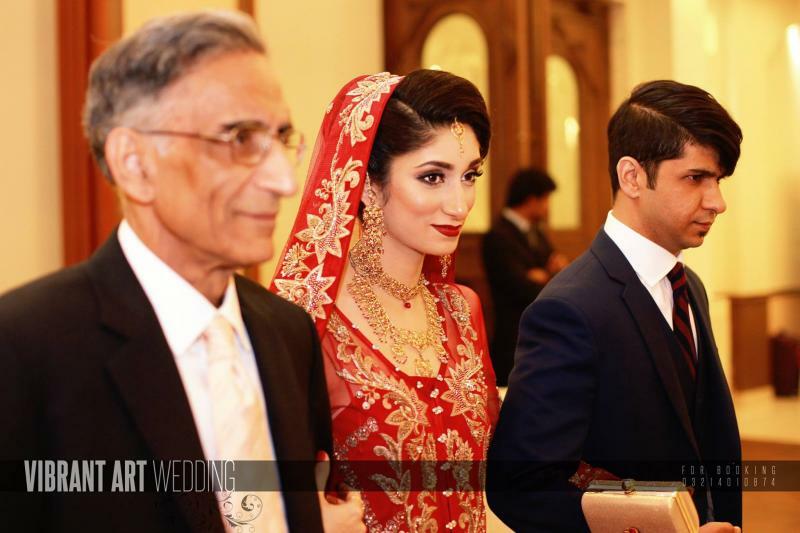 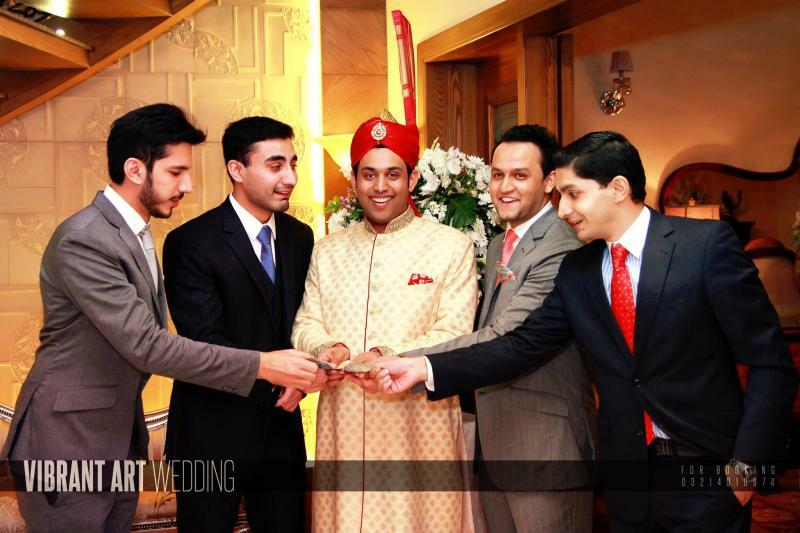 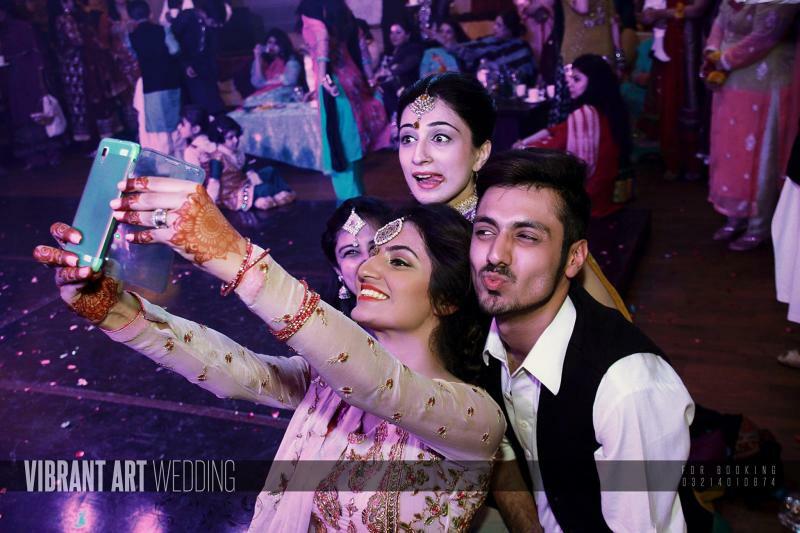 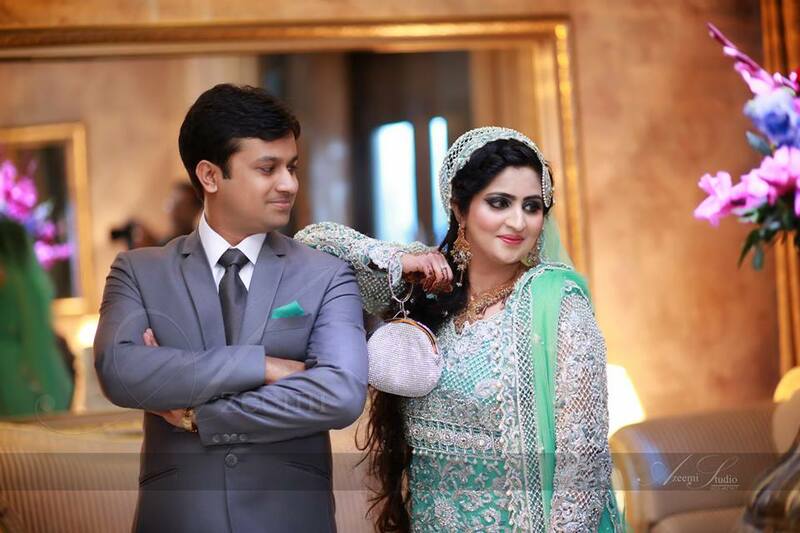 Vibrant Art Weddings is one of the best Photographers in Lahore. 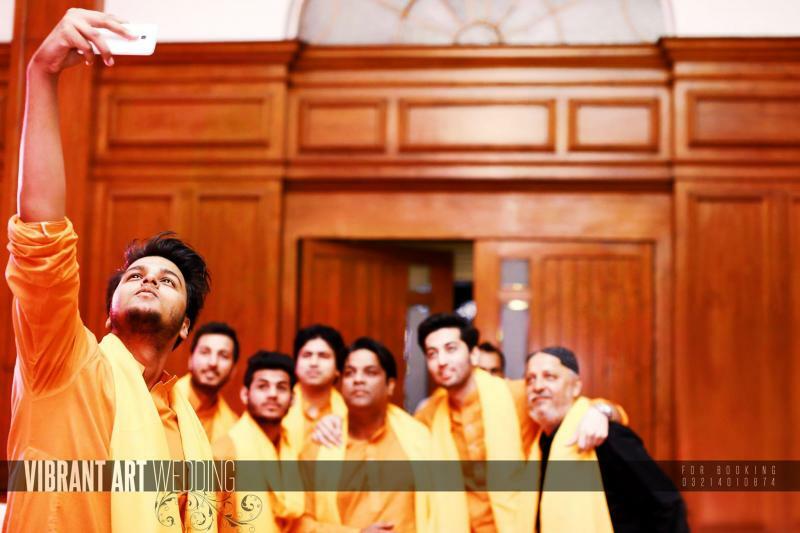 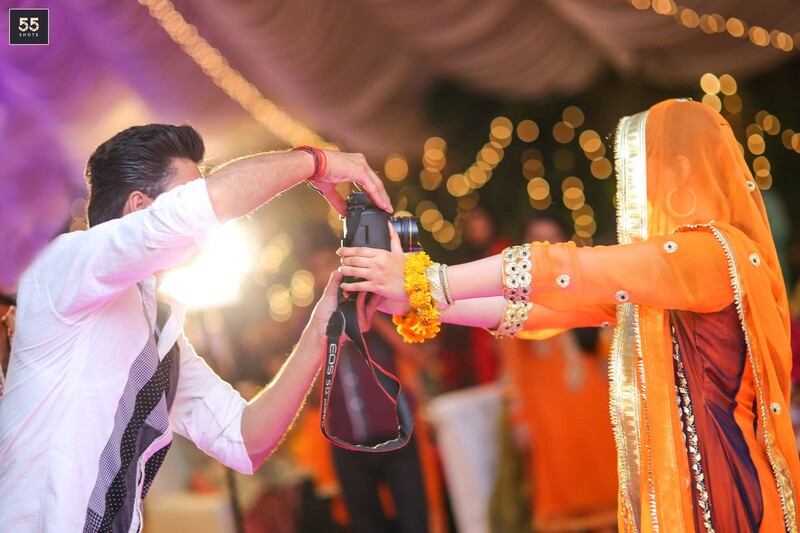 If you are looking for the best Photographers in Lahore and you like the work of Vibrant Art Weddings then send an inquiry now and we will connect you with Vibrant Art Weddings as soon as possibe. 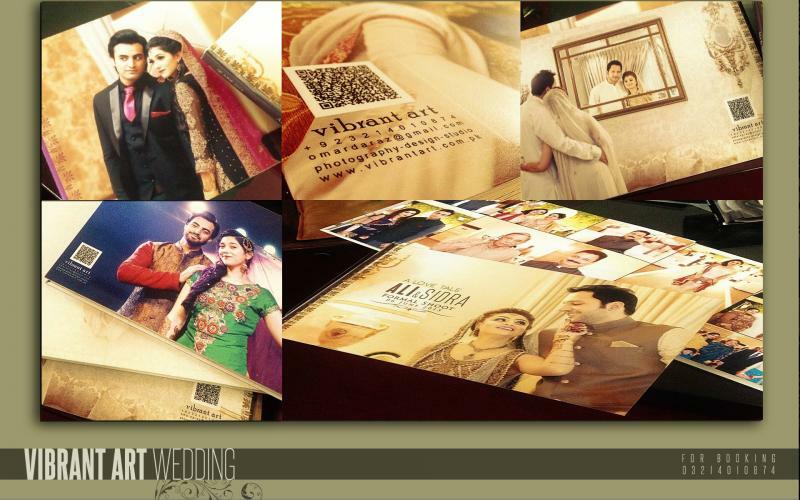 We are a complete one stop creative solution for design and photography, with a Team of Qualified & Creative Professionals, well equipped with experience and top of the line technology.